Product categories of Pulsed Laser, we are specialized manufacturers from China, Pulsed Laser, Pulsed Laser Deposition suppliers/factory, wholesale high-quality products of Short Pulsed Laser R & D and manufacturing, we have the perfect after-sales service and technical support. Look forward to your cooperation! The Laser is divided into continuous laser and pulse laser in operation. Pulsed Laser refers to a single laser pulse width less than 0.25 seconds, every interval of a certain time to work once the laser, it has a large output power, suitable for Laser Marking, cutting, ranging and so on. Common pulsed lasers include yttrium aluminum garnet (YAG) laser, ruby laser, neodymium glass laser, as well as nitrogen molecular laser, excimer laser and so on. Q-tuning and mode-locking are the two most commonly used techniques for obtaining pulsed lasers. 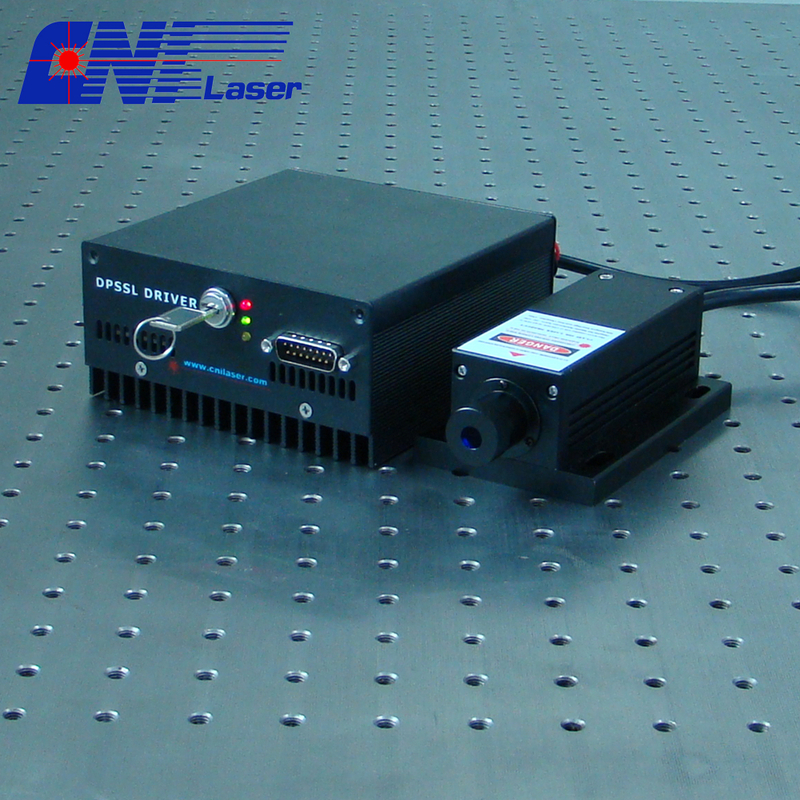 The pulse width of pulse laser is usually less than ess than 0.25 seconds, which performs well in the field of laser marking, laser cutting and laser ranging.CNI laser company can achieve picoseconds pulsed laser whose pulsed duration could be less than 20ps. Besides, our pulsed laser is provided with high quality beam, high stability and housed in compact packages.